The robotic suit developed by Technion graduate Amit Goffer, who was paralysed after a car crash in 1997. Featured on the TV show, Glee, it enables those unable to use their legs to walk in the suit, which uses sensors that translate shifts in balance into movements like walking, standing and even climbing stairs. 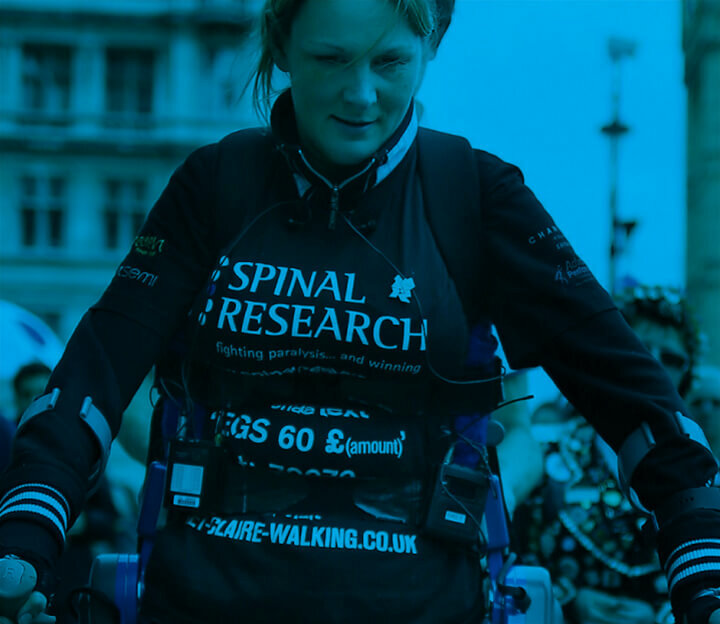 ReWalk was used by paraplegic Claire Lomas to complete the London Marathon and be able to light the Paralympic cauldron in Trafalgar Square. 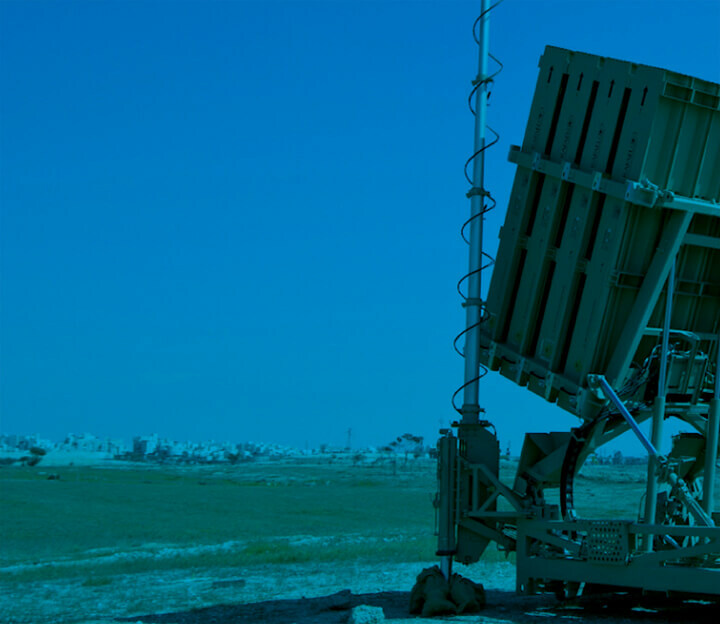 Developed by four Technion graduates working for leading security defence group Rafael, the Iron Dome has been acclaimed for its capacity to intercept and eliminate short-range rockets and was deployed effectively by Israel during Operation Protective Edge. Its mechanism was inspired by a toy car sold by Toys R Us. 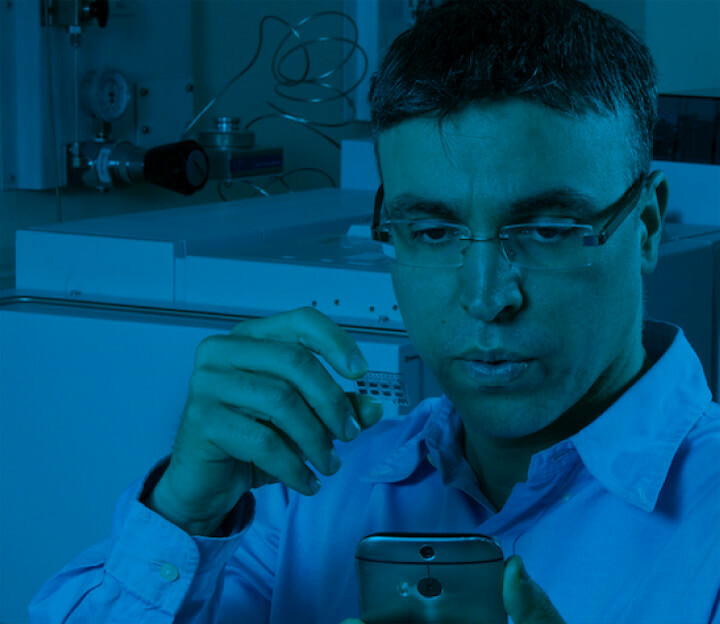 Israeli Arab Technion professor Hossam Haick developed a breath test for early cancer detection using advanced nanosensors. The award-winning device identiﬁes disease biomarkers that pass through a person's breath. The device is able to distinguish between lung, prostate, breast and bowel cancer without the need for blood tests or biopsies. 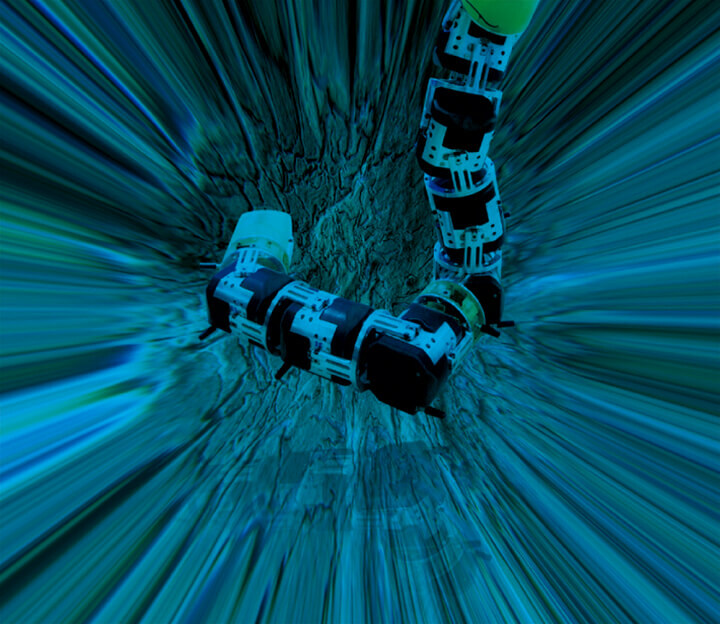 Held by President Barack wmObama during an Israel visit, the robotic snake was developed by mechanical engineering professor Alon Wolf, who received his PhD from the Technion. Fitted with a camera and microphone device and sensors along the body, it supports rescue workers in disaster zones, such as earthquakes, and can access unsafe sites with minimal disruption. It can also be used to locate survivors. 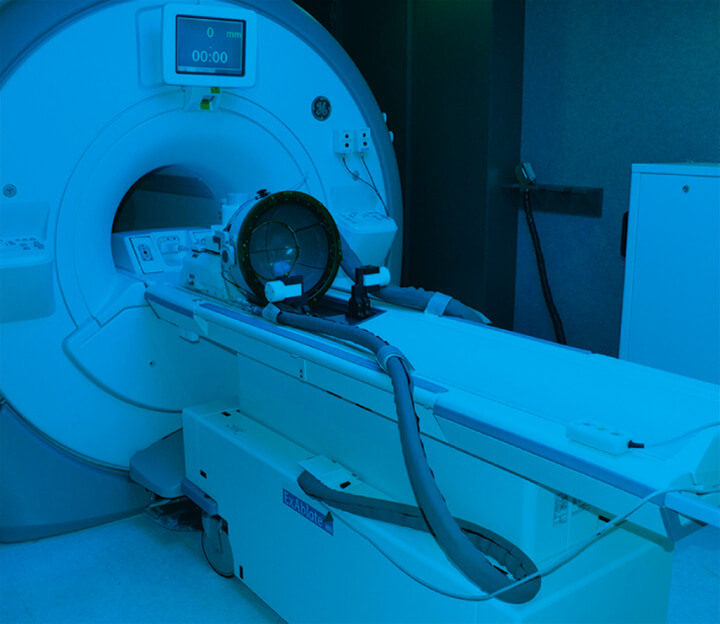 Led by Technion graduate Dr Kobi Vortman, InSightec enables the destruction of tumours without surgery, using high-intensity ultrasound technology. It is used in UK hospitals. 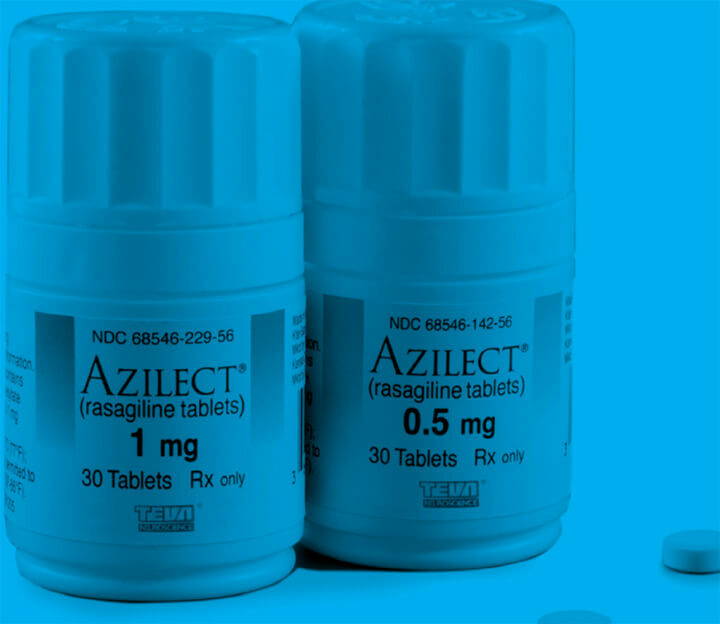 Azilect can treat early-stage Parkinson's disease, which affects 10 million people worldwide. Developed by Technion professors Moussa Youdim and John Finberg, in association with Teva Pharmaceuticals, the drug is prescribed in more than 50 countries and is used to treat symptoms including stiffness, tremors, spasms and poor muscle control. 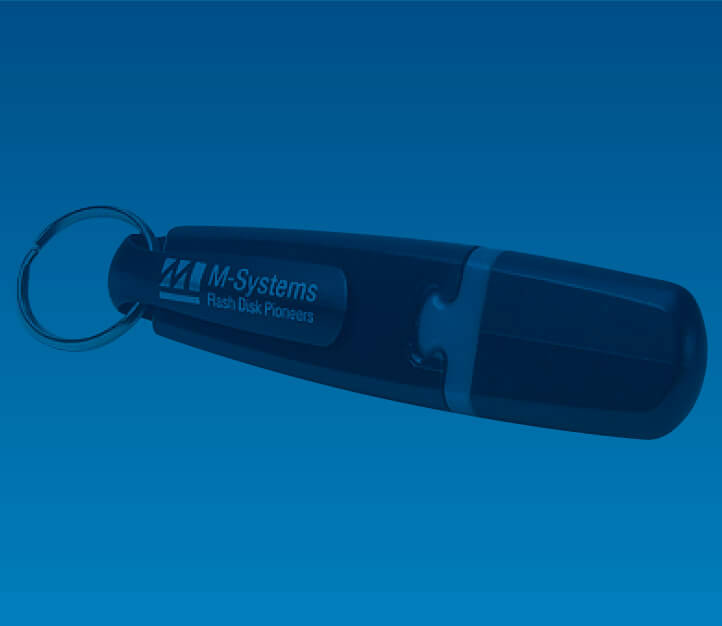 The popular ﬂash drive was developed by Technion graduate Dov Moran, who sold it for more than £1.11 billion. It has transformed the use of electronic devices, from laptops to smartphones, across the globe. In 2011, Technion graduate Professor Dan Shechtman received the Nobel Prize for chemistry for his discovery of quasicrystals - a new form of matter. The scientist has spent the bulk of his academic career at Technion. 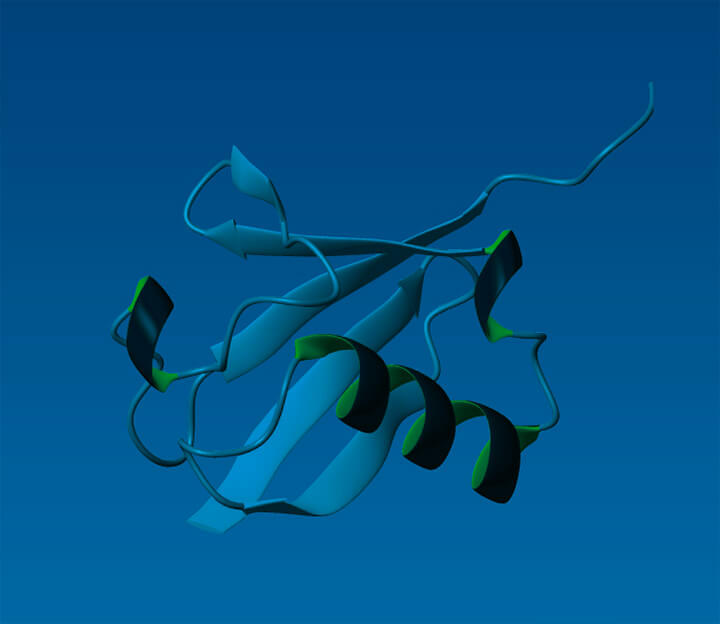 In 2004, Technion professors Aaron Ciechanover and Avram Hershko were jointly awarded the Nobel Prize in chemistry for their discovery, with Irwin Rose, of Ubiquitin - a protein that lives in all cells. It decides how a cell should regenerate. Imbalance can lead to health issues such as cancer and neuro-degenerative disorders. 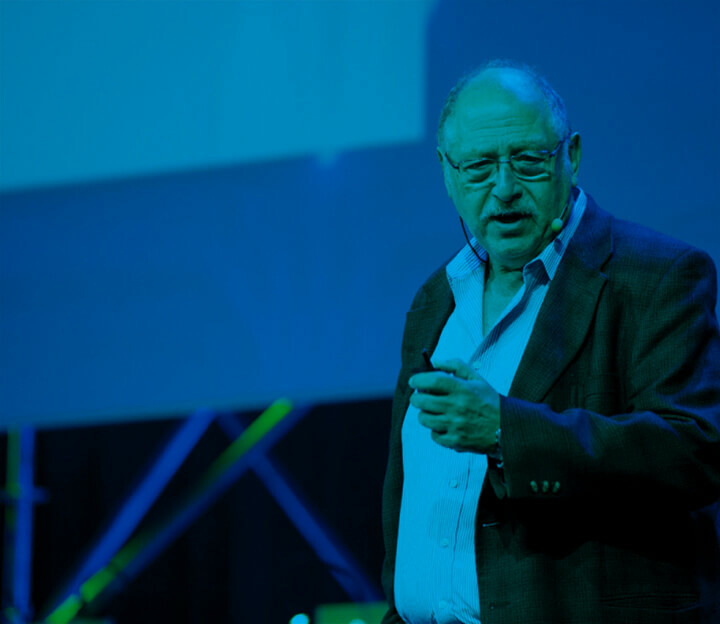 Dubbed the godfather of Israel's high-tech industry, Technion graduate Yossi Vardi has set up more than 60 companies in ﬁelds such as software, energy and water technology. In 1996, he funded his son Arik's Mirabilis company, which went on to invent the instant messaging system, ICQ. The system was sold to AOL for £275million-plus.